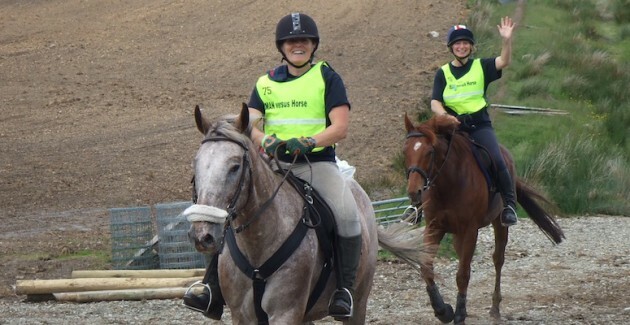 The Brecon Beacons National Park Authority has been awarded the BHS Access Award for the National Park most active in opening up equestrian routes. A perfect riding resort with spectacular scenery, wealth of wildlife and some of the best riding in Europe. Ellesmere Riding Centre provides treks up onto the hills giving riders fabulous views over Llangors Lake.